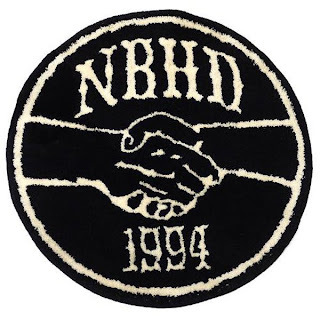 New Neighborhood and WTaps in Store 11.6.09. Neighborhood Gallery 1950 Camporee Rug. Available in Black. Neighborhood B&C Long Sleeve Flannel. Available in Blue. 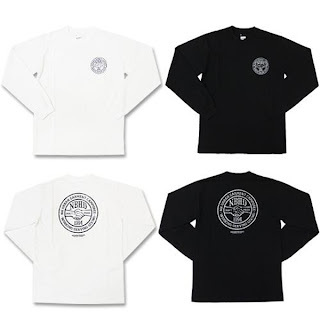 Neighborhood Camp Long Sleeve T-Shirt. Available in Black and White. 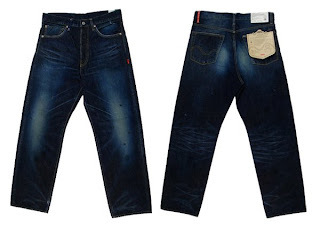 WTaps Blues/Trash Denim Trousers. Available in Indigo. 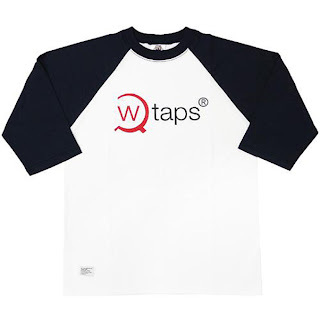 WTaps Axe 3/4-Sleeve T-Shirt. Available in Navy/White. 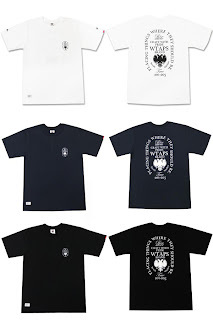 WTaps Heraldry T-Shirt. Available in Black, White and Navy. WTaps Black Hole Tote Bag. 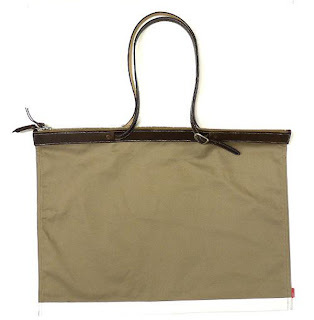 Available in Beige.